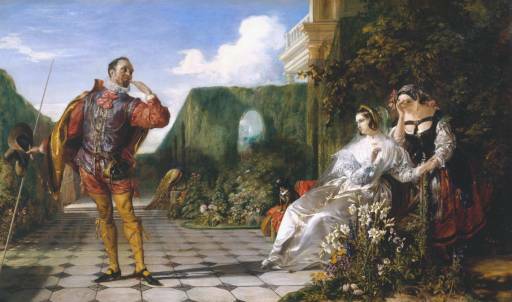 Shakespeare’s Twelfth Night was written to be performed as part of the ‘Twelfth Night’ festivities. Twelfth Night is commonly celebrated on the 5th or 6th of December to mark the night before Epiphany, which is traditionally thought to be the night that the Wise Men travelled to visit the newly born Baby Jesus. Many traditions in contemporary culture surrounding it have flourished, one of those being the suggestion that Christmas decorations should not be left up past this day, otherwise bad luck will fall on the household. Additionally, the presentation of Jesus at the Temple is commonly known as Candlemas, and this event is thought to fall on the 2nd of February. During Twelfth Night, many festivities often take place. These include dancing and revels, lots of food, and above all: entertainment. It is common that things are turned ‘upside down’, or subverted to mean the opposite during this twenty-four hour period. Records suggest that the first performance of this play was on Candlemas night of 1602, at Middle Temple Court. The play itself takes place over the course of around a day, and incorporates many of the features of the Twelfth Night festivities. For example, Viola dresses up as a man, and the servant Malvolio dreams that he can be a nobleman through marrying the Lady Olivia. The Dukes and Ladies of the households become flustered and confused and sick with love, whilst the bawdy characters scheme and plot. However all this is in good fun of course – let’s not forget that this is a comedy! And through it all, the Clown, Feste, who is supposedly a “foolish wish”, becomes a “witty fool” and rules above all characters, knowing and having much more sense than he should perhaps let on. Of course, just like the real Twelfth Night festivities, normality is inevitably restored and the world resumes its natural order. During Act Three, Scene Two, seaman Antonio tells his new friend, Sebastian, to meet him at “The Elephant”. Although the play is meant to be set in Illyria, Shakespeare had a tendency to litter his plays with references to London- kind of like a fun little Easter egg hunt for audiences. 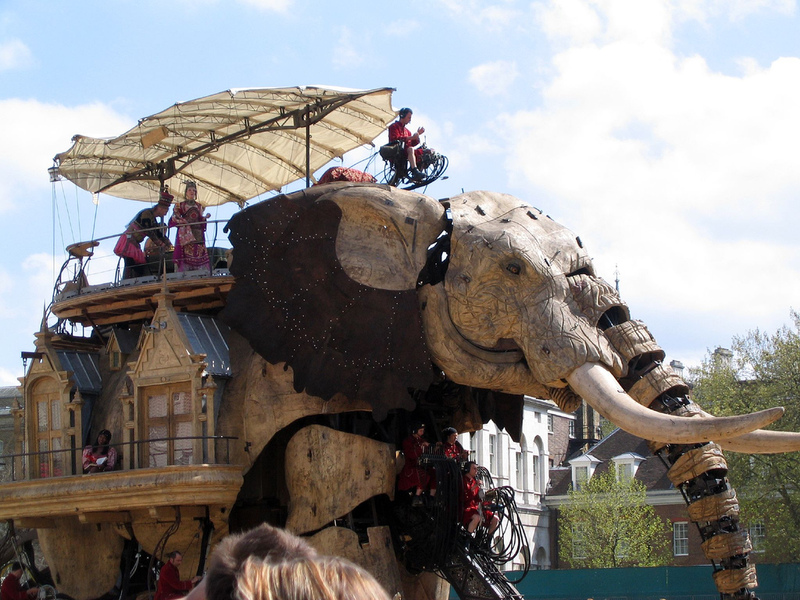 At this point in London’s history, “The Elephant” was a local inn and pub, just a short walk from the Globe theatre itself. Therefore, it may possibly have been a cheeky advertisement for the local business! Unfortunately, however, the pub no longer exists but of course the Elephant used today as a nickname for the Elephant and Castle area of London. So this Christmas time, why not have a wander around the area, a pint in one of the local pubs, and think about Shakespeare? No? Not your cup to tea? Just me then?